Happy New Year! 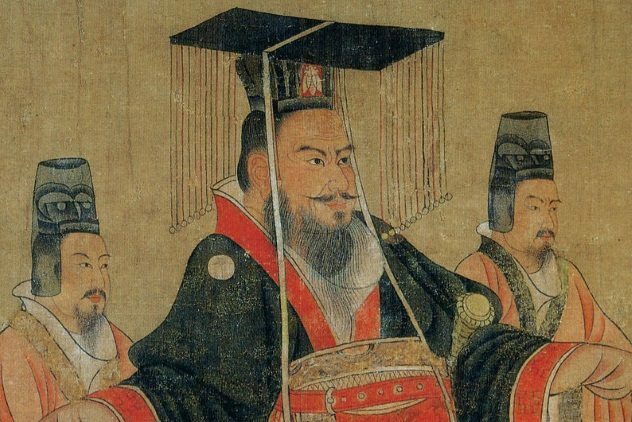 Today marks the first day of the Lunar Calendar, and this year, 2019, is the Year of the Pig. 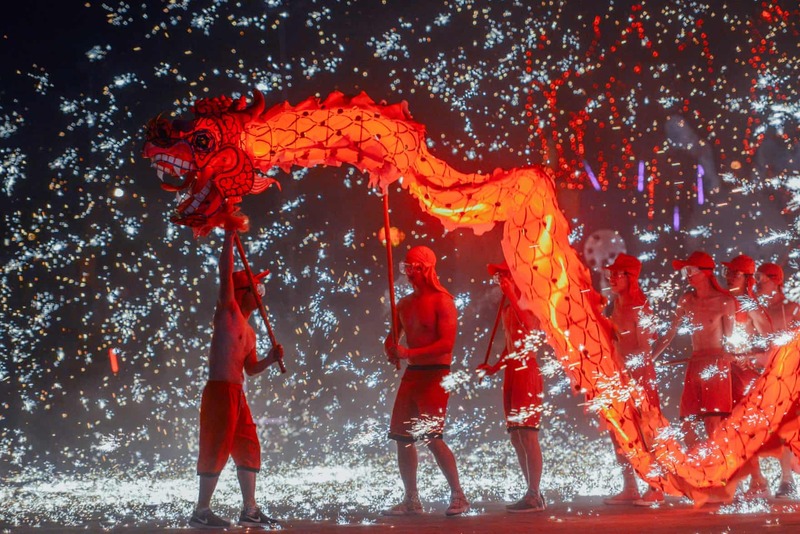 In Tianjin, China, folk artists perform a fire dragon dance to welcome the new year. 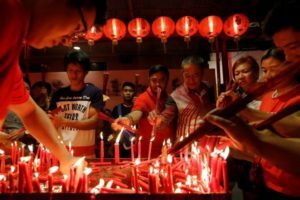 Big celebrations took place at the temple in Chinatown in Yangon, Myanmar. 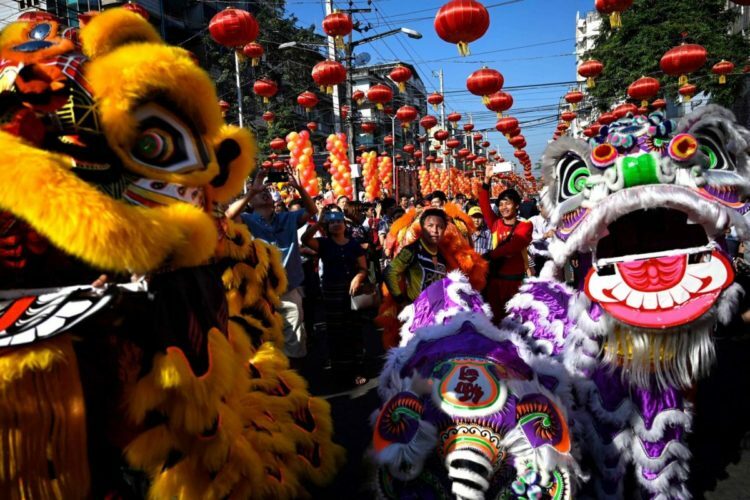 The celebrations feature traditional performances, dragon and lion dances and a fully decorated Chinatown, covered in red lanterns. Australia’s famous Sydney Opera House was lit up in red to mark the big occasion! 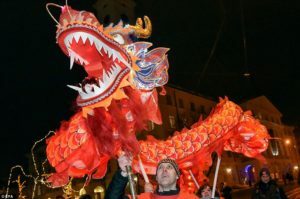 Ukraine burst with colours of fire red in their cultural capital of Lviv as the city was sent into celebrations. 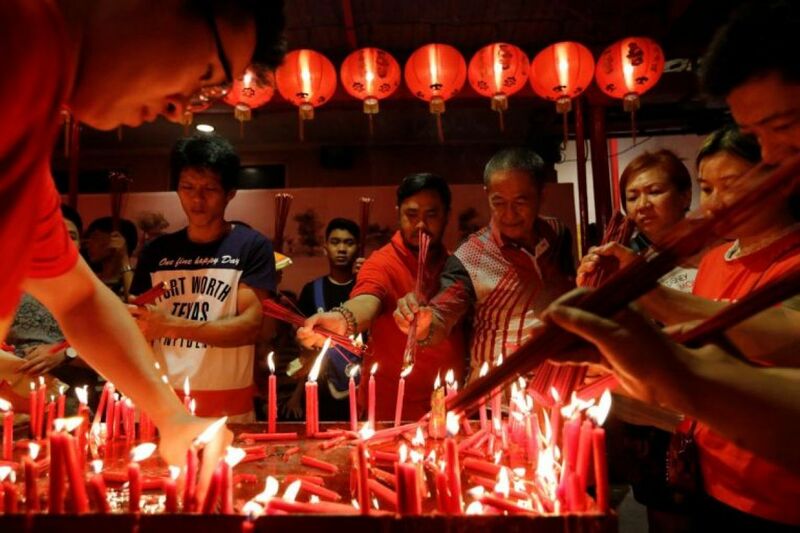 People greeted the Chinese Lunar New Year with incense in Dharma Bhakti temple in Jakarta, Indonesia. 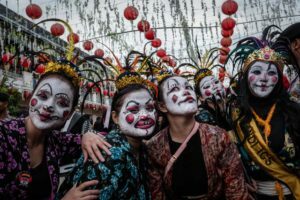 The people of Central Java painted their faces to represent the year of the pig, celebrating in style. 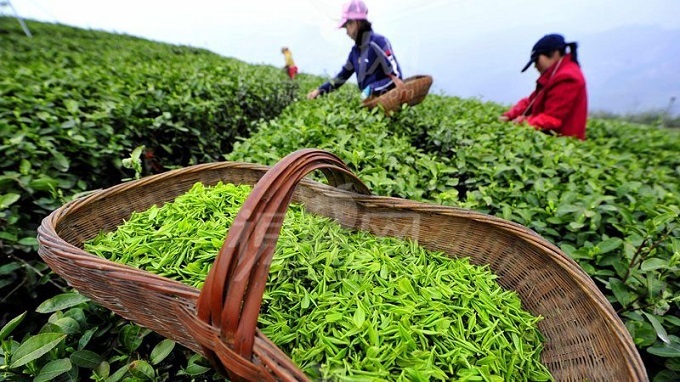 Solo City hosted the Grebeg Sudiro festival on Sunday to commence the New Year celebrations. 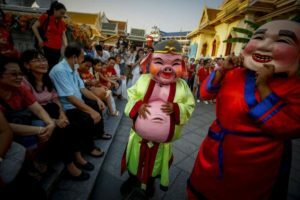 Bangkok brought in the new year in Chinatown, dressed as pigs, of course. 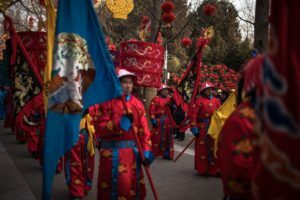 Beijing, China held beautiful ceremonies all over the city, dressed in traditional costumes reminiscent of the Qing Dynasty (1636-1912). 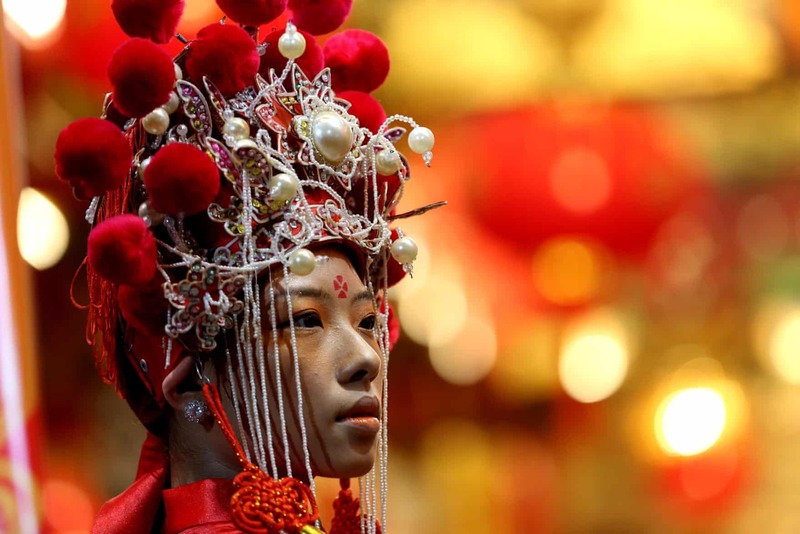 Chinese New Year has been celebrated all around the world today, from Beijing to Helsinki to New York. It’s a wonderful time of the year for families to reunite and celebrate altogether. 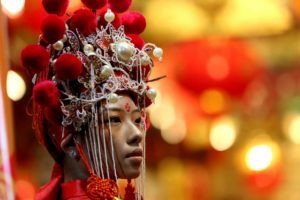 Want to know what Chinese New Year is about? 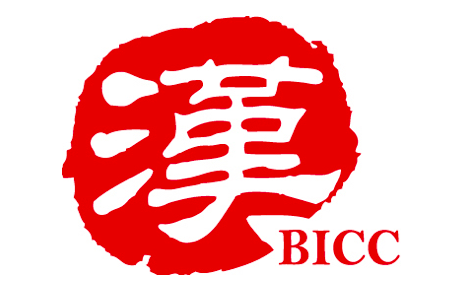 Click here to find out what Chinese New Year is! 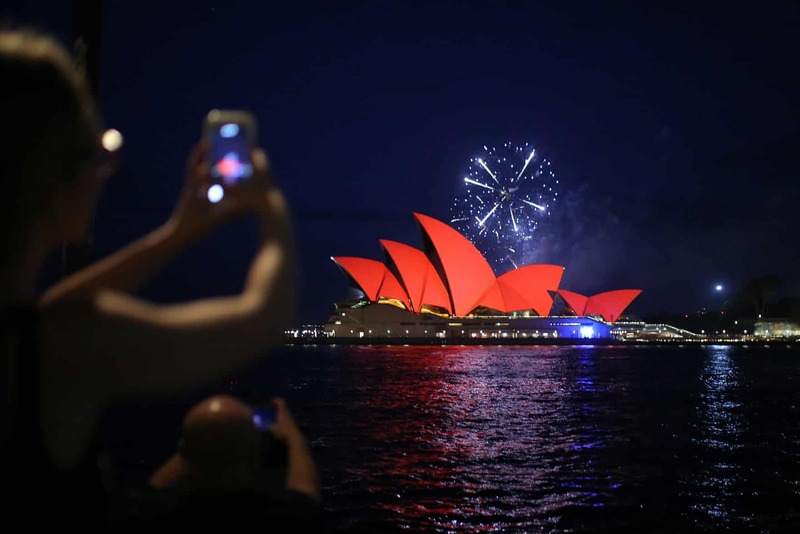 Australia's famous Sydney Opera House was lit up in red to mark the big occasion! Chinese New Year has been celebrated all around the world today, from Beijing to Helsinki to New York. It's a wonderful time of the year for families to reunite and celebrate altogether.